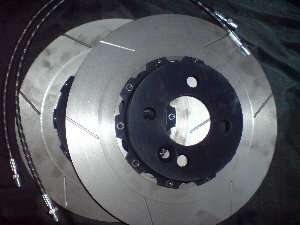 Rear Big Brake Kit. Divided discs 300 * 22 fit perfectly to the big front brakes. Kit includes everything necessary for installation.